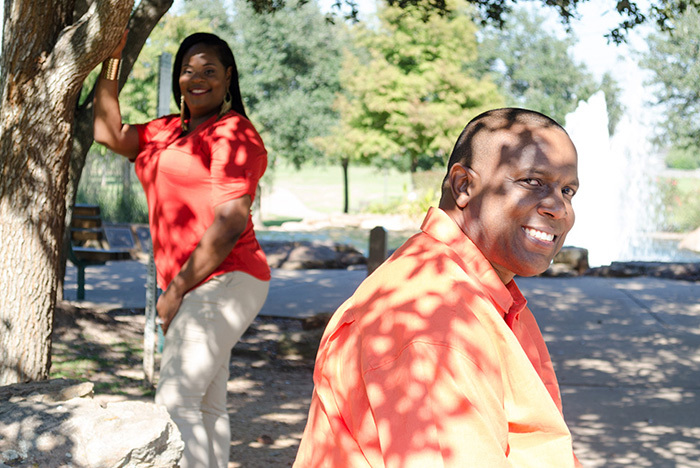 Photographers like me love it when we’re doing an engagement photography session, and the lovely couple makes it easy to capture their happiness. 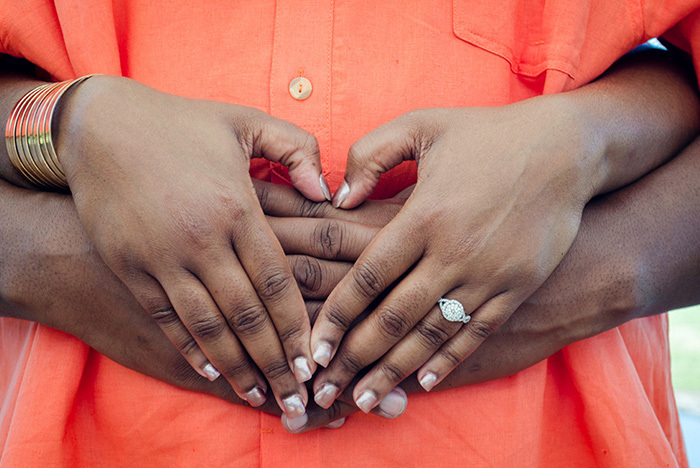 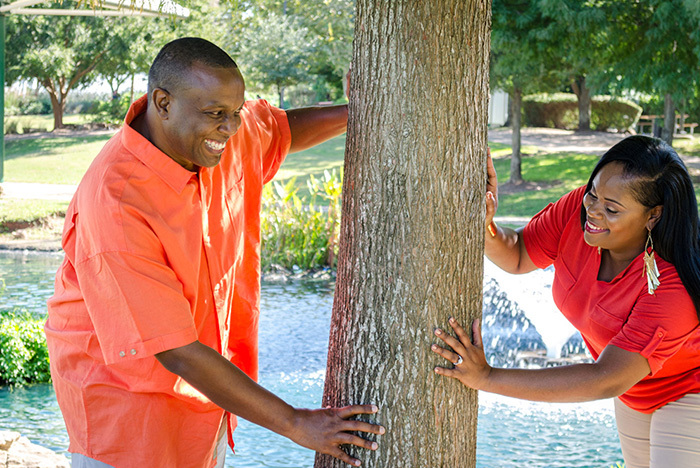 Checkout a few of their pictures from their engagement photography session. 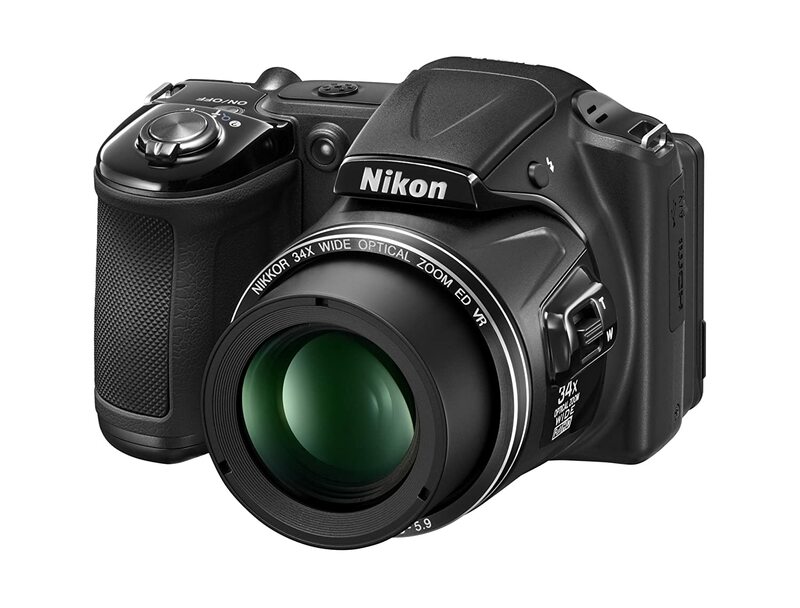 Say hello to the Nikon Coolpix L830 Digital Camera if you want to be delighted by your photos and HD videos.